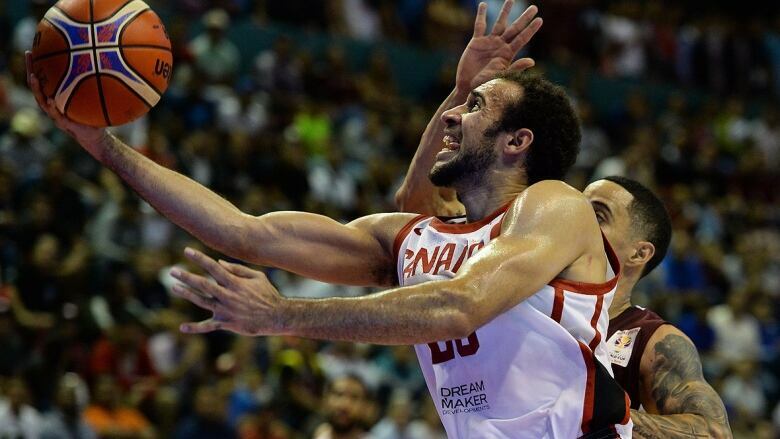 Canada was drawn into a tough Group H for the 2019 FIBA World Cup this summer in China. The Canadians are ranked 23rd, with Lithuania No. 6, Australia No. 11 and Senegal 37th. The tourney begins Aug. 31. "Each one of [Canada's opponents] was first in their group so they've clearly been performing well," Barrett said. "I think it's good that [the draw] was this far out, it gives us the opportunity to look within our depth pool as we form our team to counteract the strengths of the other teams.